“This will probably be the making of Paul Pogba. He’s had a lot of criticisms back in England, playing for Manchester United: he doesn’t defend, he gets caught out of position, he doesn’t score enough goals. “I give it an A- because you can always improve some things. But I think it went off without a hitch, for the most part. We’re always going to have agreements and disagreements, but ultimately these are human beings making subjective decisions. 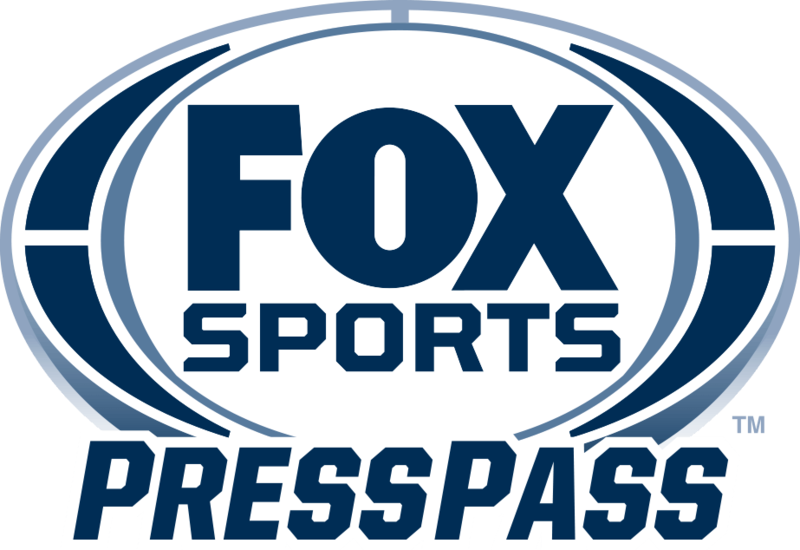 For notes, coverage, bios, photography and more, visit the 2018 FIFA World Cup Russia™ page on FOX Sports Press Pass.